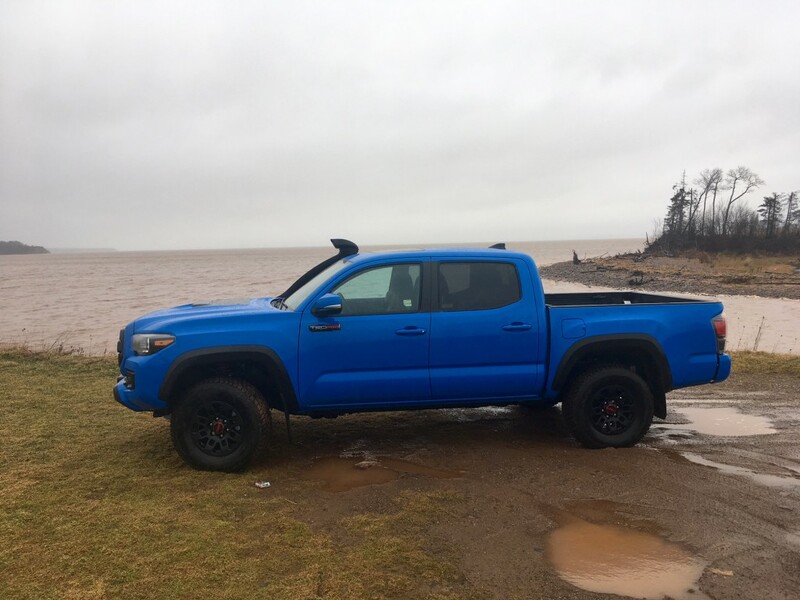 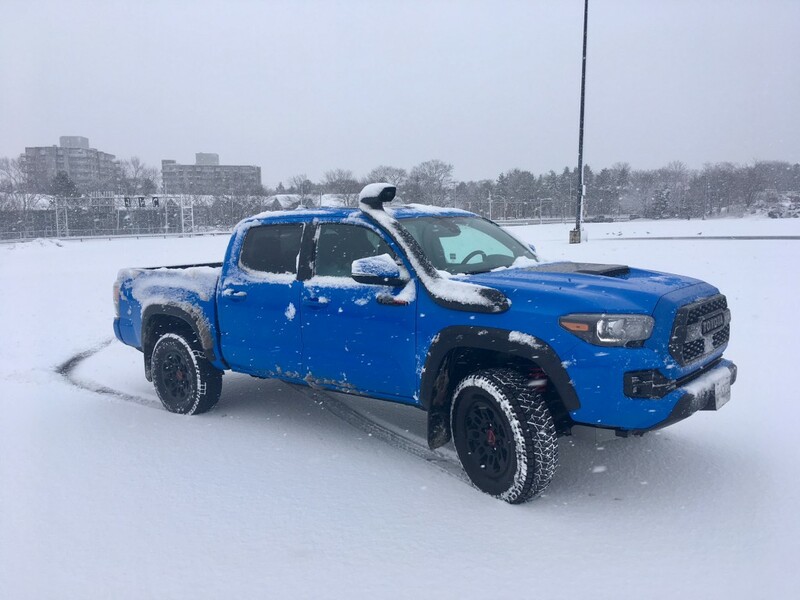 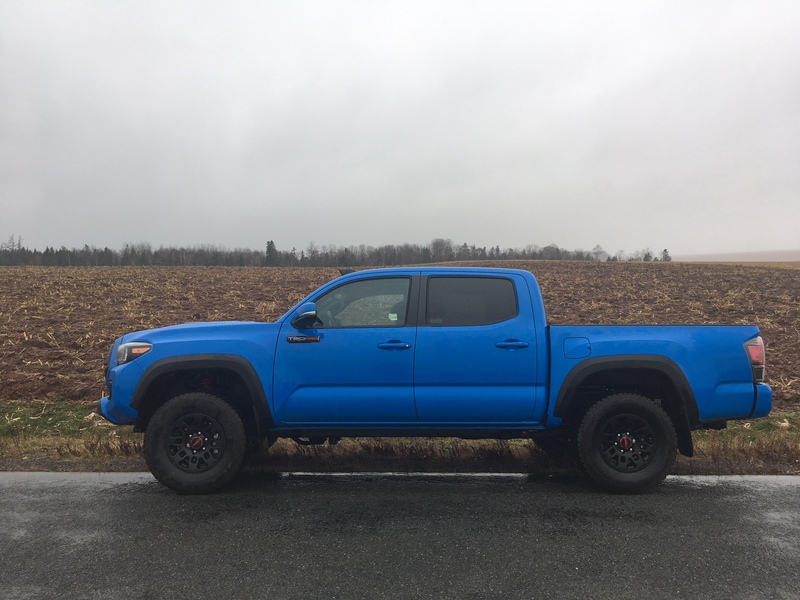 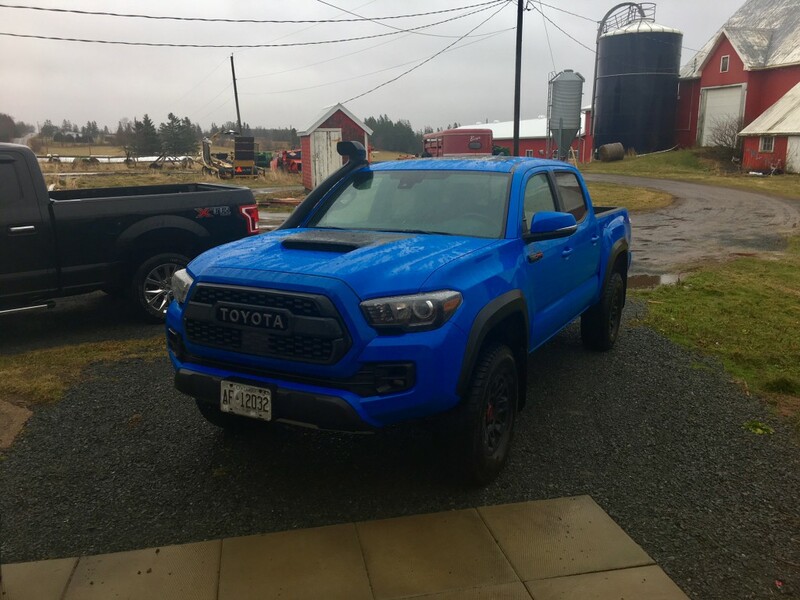 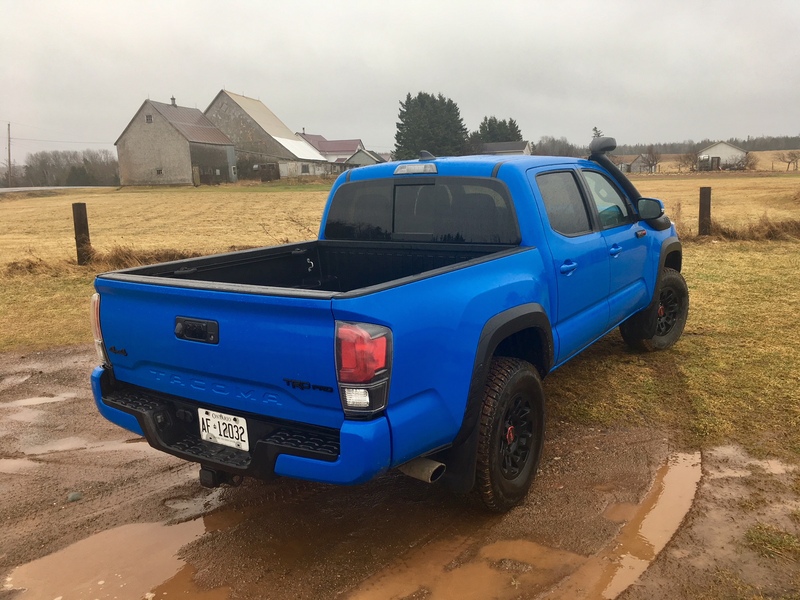 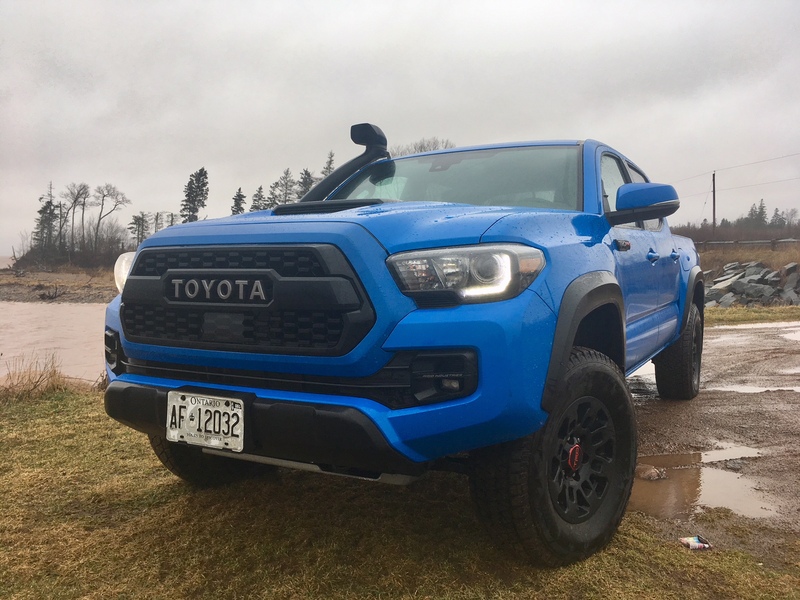 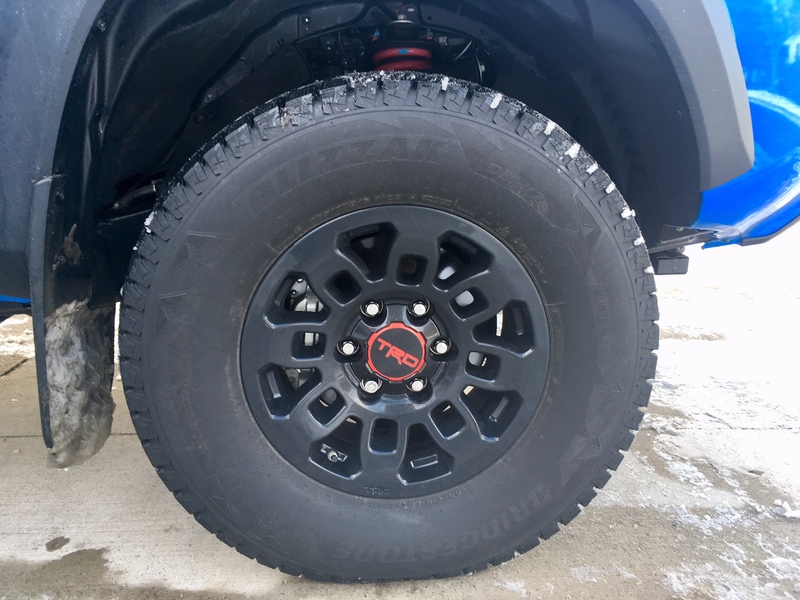 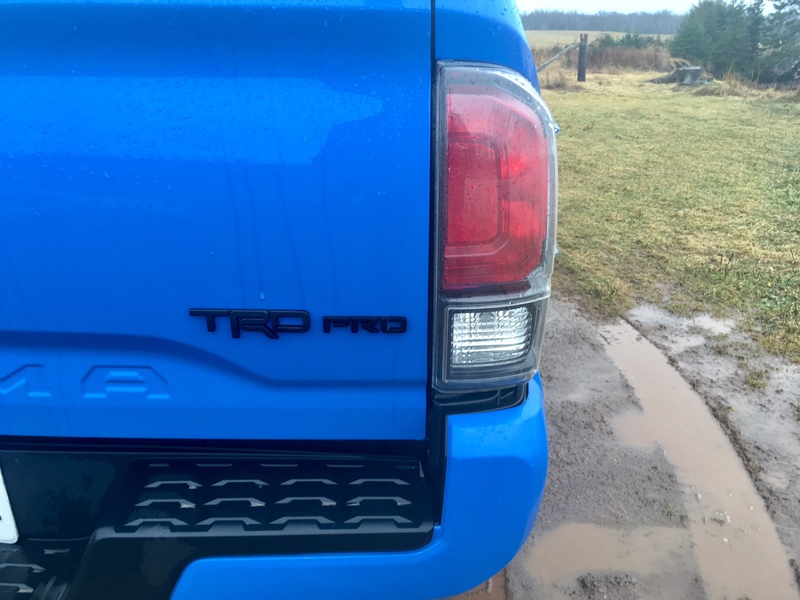 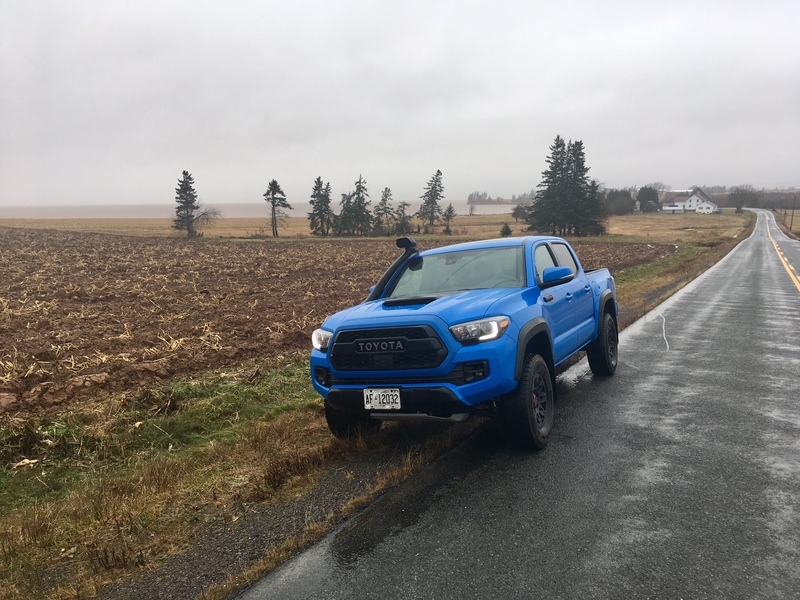 The TRD Pro trims of Toyota trucks have long been a favourite of those who like to use their trucks for more than a grocery getter or Kent lumber hauling champion. 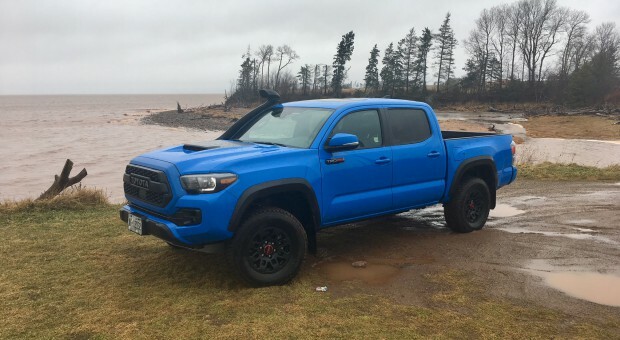 It gives much more credibility to the term, “off-roader”. 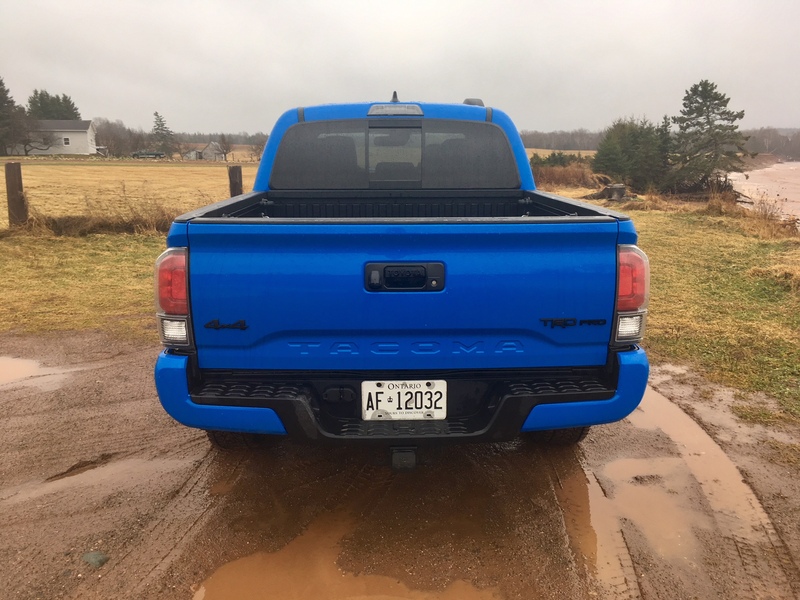 If it isn’t the new-for-2019 Voodoo Blue paint job that catches your eyes, it’s likely all the bulked up off-roading bits, including the hard-to-ignore black tube that runs up the passenger side A-pillar. 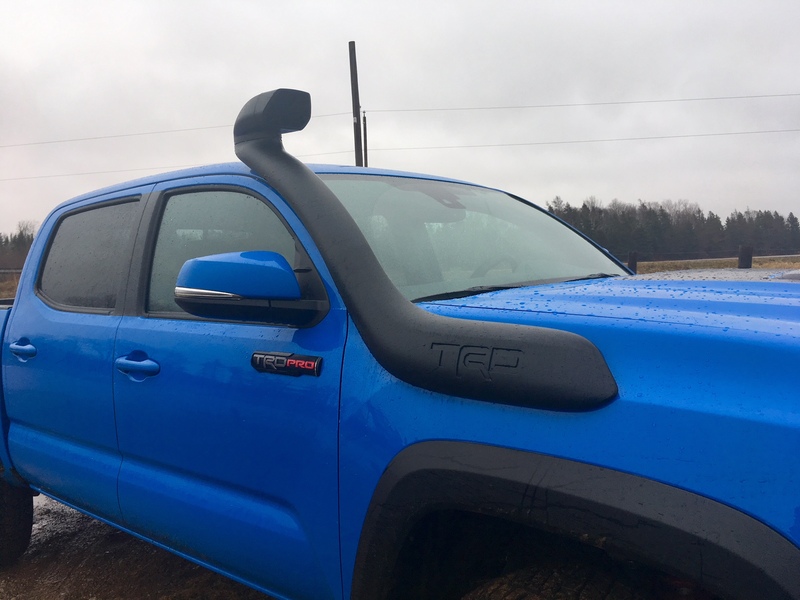 Your best guess is likely that it’s a snorkel for all those times you’ve been tempted to wade into a river with your truck, but it isn’t. 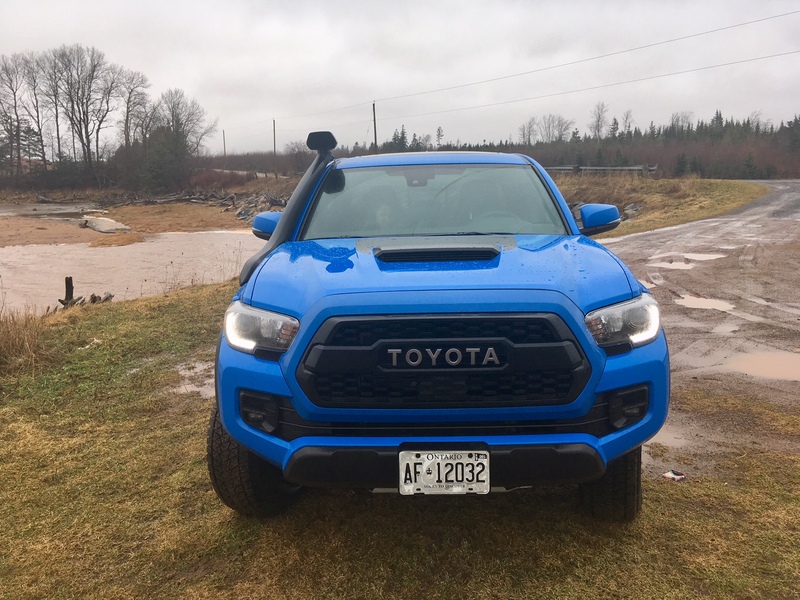 It’s actually called a “desert air intake” and what it’s designed to do is funnel out all the dirt, dust and grime you’re sure too encounter while off-roading from the engine bay. 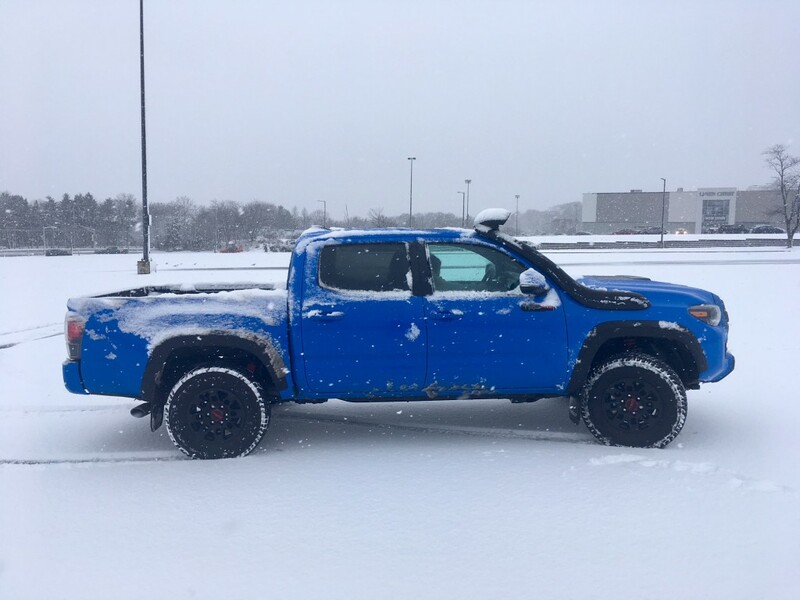 That, and it just looks kinda cool. 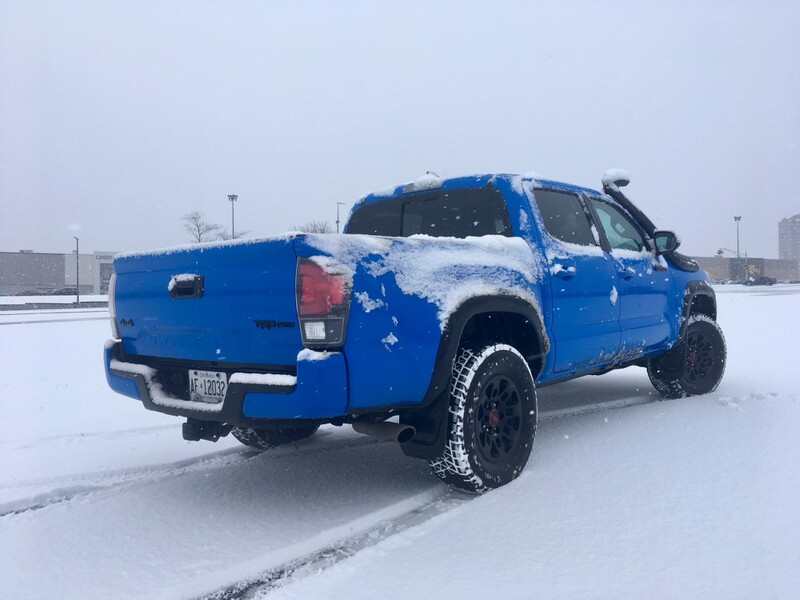 It isn’t an option and it even isn’t an accessory. If you opt for the TRD Pro trim with the Tacoma, it comes standard.